Are you looking forward to pampering your loved one in Udupi by gifting something really heart touching? 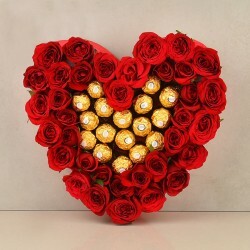 When it comes to finding the most heart touching token of love, nothing could be a better choice of the gift than the bunch of scintillating flowers. 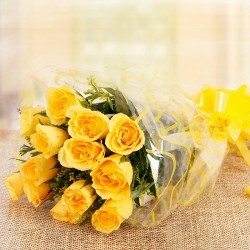 Now, you from our online store, you can easily go for online flower delivery in Udupi. 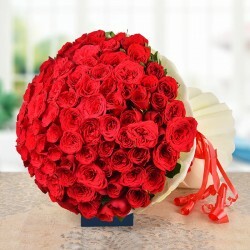 We really understand the frustration when you are unable to send flowers to Udupi because of the barrier of distance. 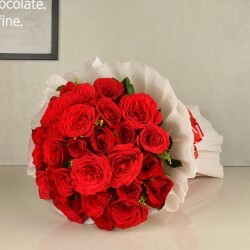 MyFlowerTree really believes that distance cannot be an obstacle between two loving souls and keeping that in mind, we offer the best in class floral gifts delivery in this city and most of the other cities in India. 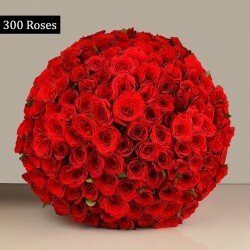 From different types of Roses, Lilies, Carnations to chrysanthemum, Orchids, we have a huge collection of flowers for your selection. 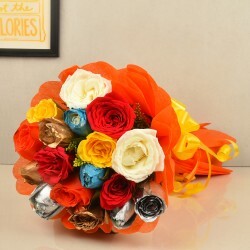 The best part of delivering flowers is that each flower has its own meaning and resembles a particular type of feeling. 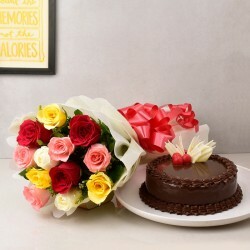 This online store has always been holding a significant place in the flowers, cakes and gifts market for offering excellent delivery service in Udupi and other cities in India. 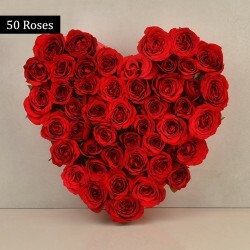 All you need to do is just place the order of your floral gifts with just some clicks of the mouse and the gift will be delivered to the doorstep within the shortest time possible. 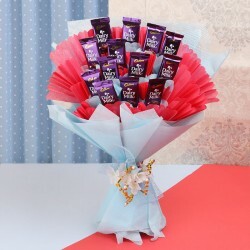 Now, it ’s time to let your special one know how much you love them by sending flowers to Udupi online from our online store and make each occasion colourful and memorable.